After the international break, the course of the championship of France resumes with Nice-Rennes for the opening of this 5th day. The two teams compete for this meeting of balanced appearance. However, the start of the season of the two clubs are diametrically opposed, if Rennes lost the first match against Lille, since Rennes won 2 victories and hung Olympique Marseille after leading 2 to 0. Nice side, training led by Patrick Viera still struggling to make his mark and the victory against Lyon does not forget the disappointments of the club Riviera against Reims and Dijon. The Niçois make a poor start to the championship with 2 defeats, 1 draw and 1 win. 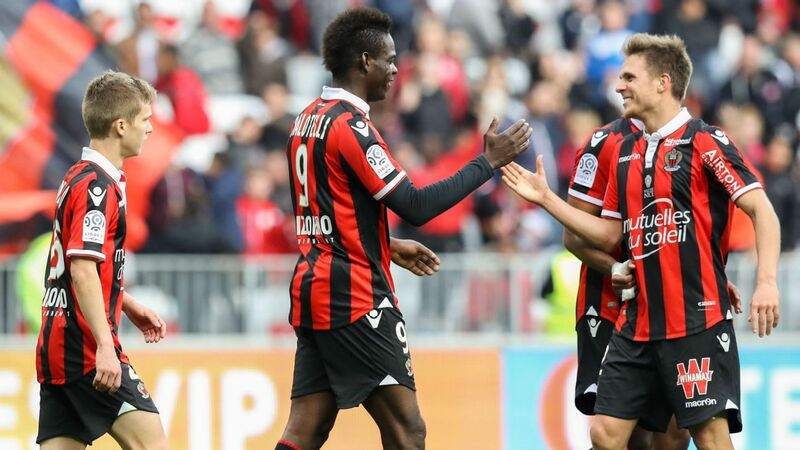 The Rennes will be able to count on their rookie, Hatem Ben Arfa and their strongman, Ismaila Sarr, to put the Nice defense in trouble. Rennes made a good start to the race with good results against Marseille and Bordeaux. Nice will have to continue its momentum of the last match where it managed to surprise unrealistic Lyonnais. At the little game of history of confrontations, the debates are balanced: 12 wins for Nice, 15 for Rennes and 12 draws. The debates seem balanced between the formation Rennes and Nice. If the dynamics of the start of the championship tilts for the men of Sabri Lamouchi, the reaction Nice in Lyon proves the quality of the workforce that has Patrick Viera. After a failed championship start, the Niçois should find the necessary resources to hang a Rennes formation and contain Rennes offensive elements that have something to worry more than an elite club.